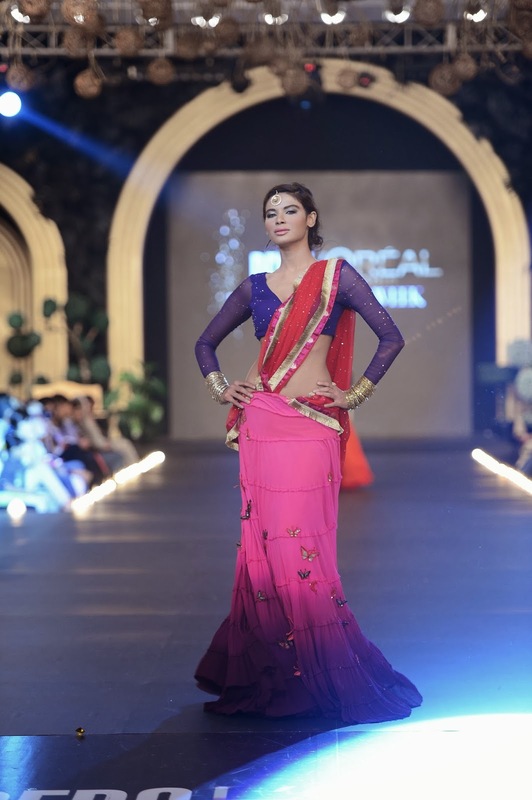 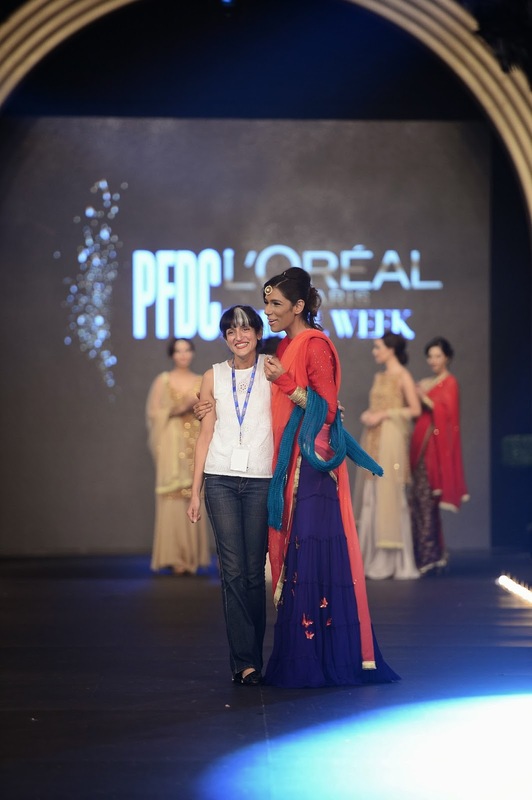 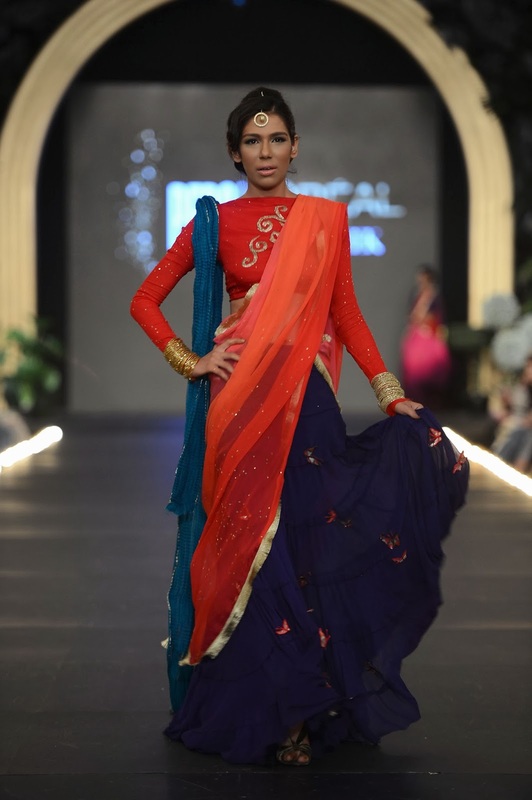 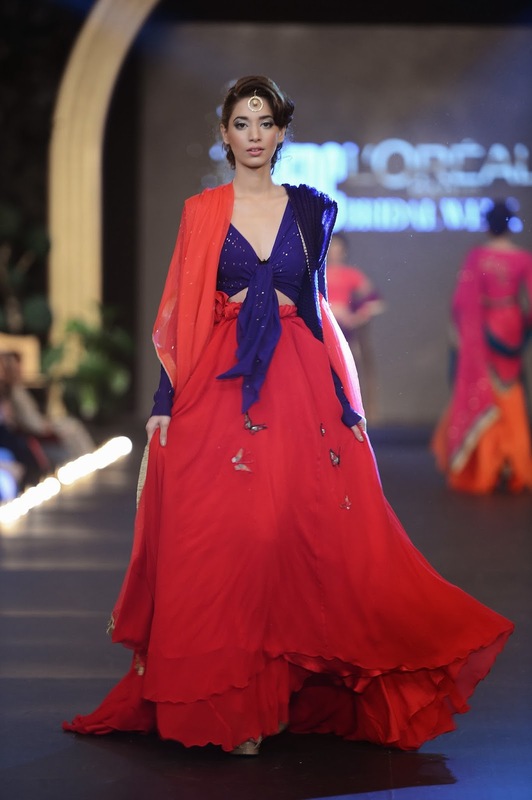 Sadaf Malaterre made her PFDC L’Oréal Paris Bridal Week debut with an exclusive women’s wear bridal collection that drew inspiration from butterflies, colours and nature. 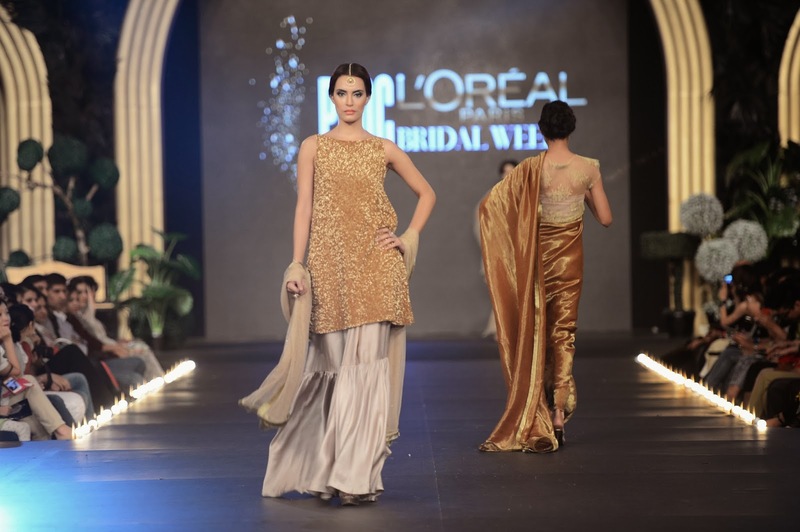 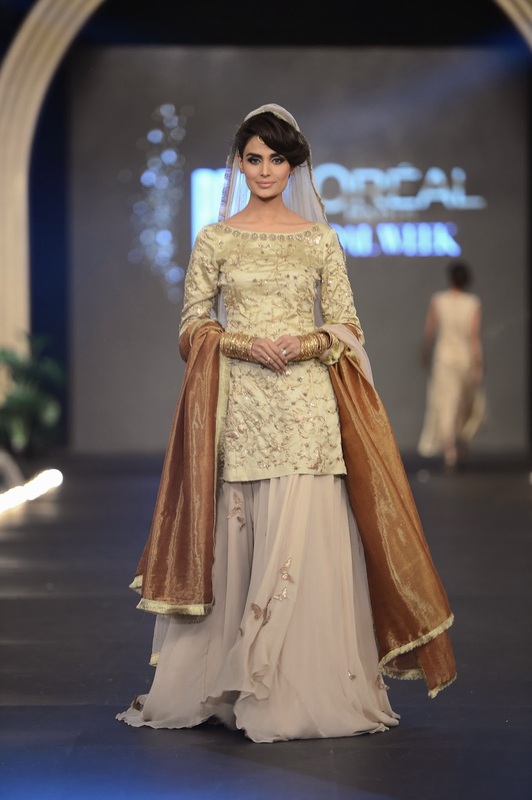 Flowy, feminine and romantic fabrics such as chiffons and nets in a diverse palette were introduced with beaten gold infused with a variety of different colors. The collection laid emphasis on cuts and finish, featuring bridal ensembles with decorative embellishments that fit well.